If going concern assumption is inappropriate and Management prepares FST apprpriately disclosing hping concern as inappropriate. 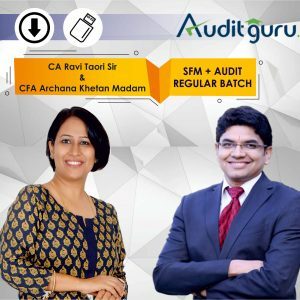 Can the auditor give unmodified report? if going concern assumption is inappropriate and management does proper accounting, brings assets on realisable value and liability on payable value and give appropriate disclosure then yes we can give unmodified opinion but we will have to highlight that going concern is invalid in audit report.